We have probably all used the phrase “quality of life” at one time or another and it likely means something different for each of us. For REALTORS®, it has a very particular meaning. 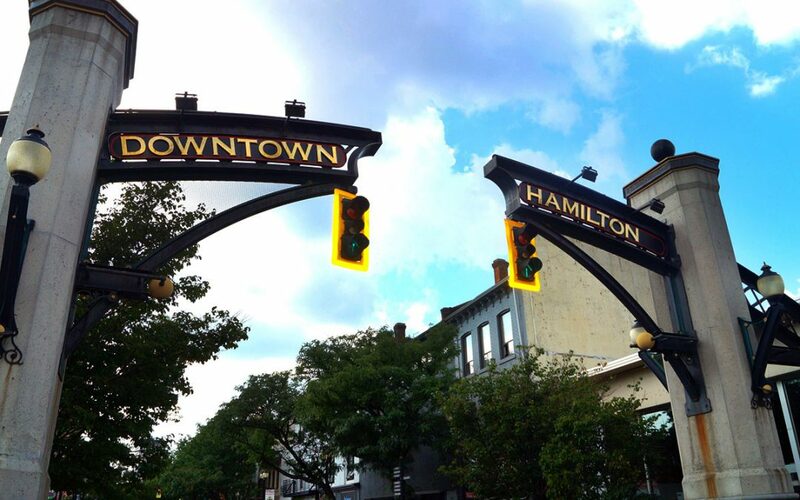 For the members of the REALTORS® Association of Hamilton-Burlington (RAHB), quality of life is about creating communities where everyone thrives. It starts with a good job. It means having a roof over your head and a range of choices in housing design, style and price. It means the opportunity to live in communities with clean, safe neighbourhoods, good schools and efficient transportation. Our association, along with many other real estate boards and associations across Canada, has adopted a Quality of Life philosophy based on five principles that REALTORS® understand as being important to building better communities. REALTORS® believe a strong economy with full employment for Canadians remains the single biggest key to our quality of life. A healthy economy sustains vibrant communities for living and working. Commercial, industrial and residential growth, in turn, sustains a healthy economy. REALTORS® believe home ownership is the dream of most Canadians, and deserves a preferred place in our system of values. Home ownership contributes to community responsibility; to civic, economic, business and employment stability; to family security and to a family’s well-being. We believe that every Canadian has the right to safe, decent and affordable housing near where they work, shop and play, and that choice in style and location is critical to increasing home ownership. REALTORS® recognize the incredible gift that Canada’s natural environment offers. We recognize the importance of parks, open space and the environment to our enjoyment of our communities and neighbourhoods and the value they add to the surrounding property. REALTORS® support policies that encourage conservation and the wise use of natural resources so we can maintain our quality of life and protect the environment. REALTORS® believe private property rights are fundamental to our free-market economic system. REALTORS® recognize and protect the natural right to own property. A strong economy depends upon preserving the right to freely own, use and transfer property. REALTORS® believe that communities flourish best when they offer a high quality of life at a reasonable cost. Liveable communities offer a variety of affordable housing choices, nearby employment opportunities, an economically viable commercial sector, good schools, safe neighbourhoods, quality public services, ample recreation and park areas, open space and efficient transportation systems. REALTORS® have a great interest in building better communities. It makes sense: we work, live and play in the same communities as everyone else. We can all work together to make our communities the kinds of places we are proud to live in.